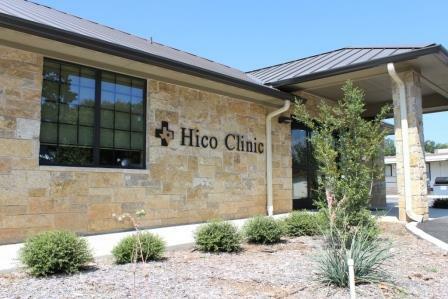 Residents of Hico and the surrounding area know they will find compassionate, caring professionals at the Hico Clinic. Since Hico Clinic is a part of the Hamilton Healthcare System, Hico Clinic patients have the added benefit continued surgical services, emergency services and much more through Hamilton General Hospital including an EMS station conveniently based in Hico. Located at 104 Walnut Street in Hico. Call (254) 796-4224 to schedule an appointment today.